Excellence, quality, pride, knowledge and dedication are a few words that describe our commitment to customers. 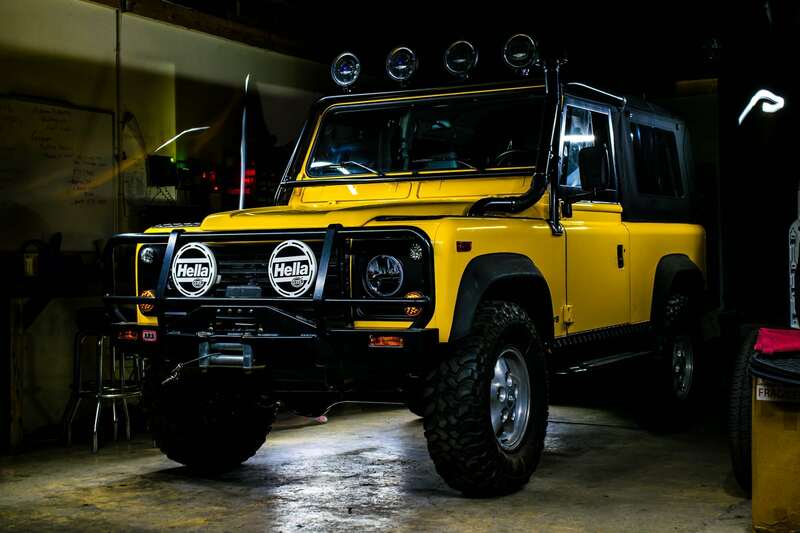 We at Safari HP have a tireless desire to exceed our customer’s expectations, delivering the Defender of their dreams on time and on budget. We are unrivaled when it comes to producing the very best vehicles while remaining true to the Land Rover Heritage. Stop by or make an appointment.